People lose money when they play casino games because of the fatal mistakes that they make. It is not necessarily because of the house edge casinos have. If you want to have a good gambling experience, these are the mistakes you should always avoid. This is by far the most common of the mistakes that are seen among casino players. People tend to think that they are much better than they are. You will not often see this in games like European Roulette but in Blackjack it is incredibly common. For instance, instead of playing at one table, you play at 4. If you are not really skilled you are going to make it very hard for you to win. At the same time, your bankroll will end up going lower 4 times faster. Experience is by far the most important thing when you play casino games. That is especially true on the internet since the games are so much faster. Spending time playing free games to practice and get properly used to the entire experience is something recommended for absolutely all beginners. Casino games have a house edge but this does not mean there is no optimum strategy that can be used to maximize the player’s winnings. There are hundreds of websites that teach you how to play every single casino games. There are even paid programs that offer a ton of information you could utilize to get better and better as time passes. When you do not spend the needed time to learn about the optimum needed strategy you basically open the door towards huge losses, especially when you meet situations you know nothing about. Read the guides that are offered by people that really know everything about the game you want to play. Never trust some casual gambler you find online. Every single person that is serious about gambling needs to learn how to take full advantage of all the resources that are offered by the casinos. What is vital is to stretch the bankroll you have. The best example of this is the first deposit bonus. Online casinos will give you access to some pretty huge such bonuses but you need to be a little careful since there are rules and regulations. If you want to play Roulette and the bonuses do not add up for the game, you want to play somewhere else. When you play casino games you have to understand that you will have winning sessions and losing sessions. If you do not have experience and you do not set proper limits you end up paying too much when you lose or when you win. In both situations this is a problem as you lose money. That is especially the case when you are on a losing session. Chasing the losses is common and if TILT steps in, you will lose a lot. 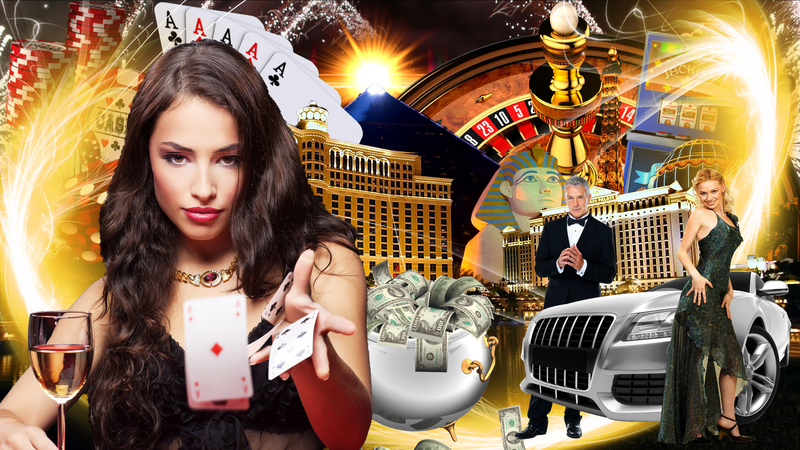 Next articleWhat Are The Most Popular Online Casino Games?